We leading distributor since 15th August, 1997 in Marathwada Region. Our business scope in Fuchs Lubricants, CRI & Kirloskar Pumps, Rotex Automation, CDC Pneumatics, Ecodrive V-Belts, Zeener-Aquamet water meters & other maintenance related products. We have so many prestigious customers since last 20 years. Business believe in customer benefits, commitment is the moto !! 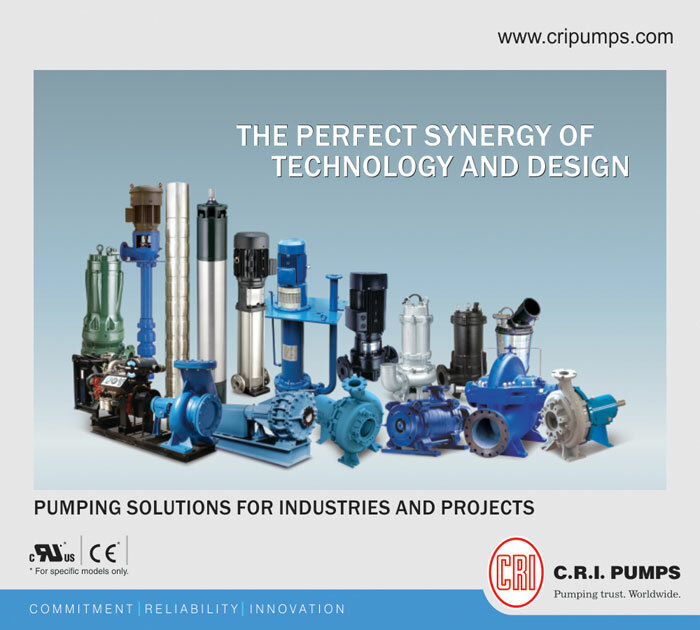 We are the authorized distributor of CRI pumps having four 'S' i.e. Sales, Service, Spare & Stock. Working in Industrial & Domestics segments. When it comes to fluid management systems, C.R.I. is right on top. 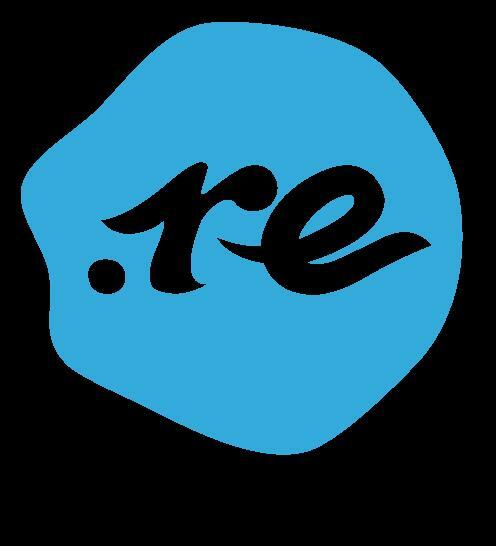 Applied engineering expertise and capabilities coupled with exceptional service and customer support ensures that C.R.I. would stay right there in the years to come. The C.R.I ranges of industrial pumps are comprehensive for industrial applications. C.R.I. 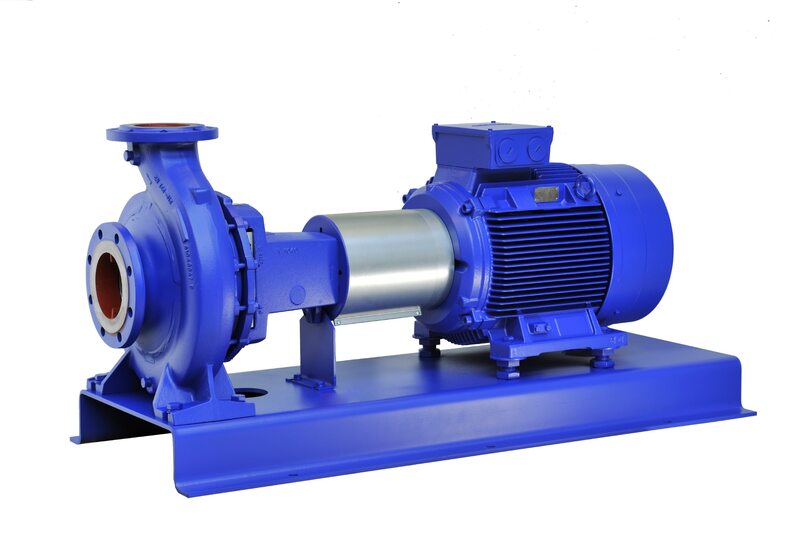 has set-up an exclusive manufacturing facility for industrial products, that include End suction pumps, Horizontal multistage pumps, slurry pumps, chemical pumps, Waste water pumps, Split case pumps, Vertical turbine pumps, Booster pumps and valves. C.R.I is the only pump company in the world with independent manufacturing facilities for Iron and steel castings, valves, wires, cables, column pipes & Control devices. Our prestigious customers are United Beverage, Can Pack, Endurance Group, Varroc Group etc. 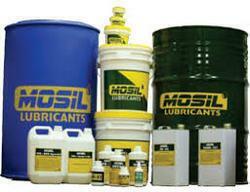 Introducing new Brand In Our Supplier Bucket Known as MOSIL Industrial Lubricant Oil And Food Grade Grease. 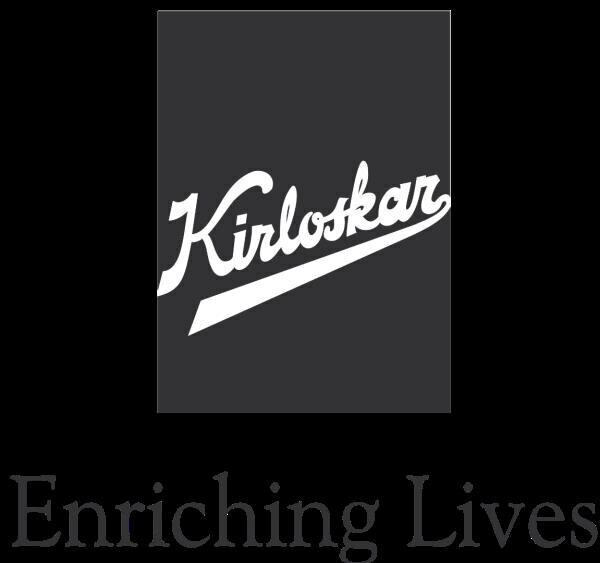 We are the authorised distributor of KIRLOSKAR PUMPS, having service station & well godown, stock & spare parts. We have pumps in monoblock, JET, open well submersible, boarwell water filled submersible, dewatering submersible, self-priming non clog monobloc, vaccume, vertical multistage inline, pressure booster, ETERNA, mini range etc...!